IDF wishes readers a ‘Belated Happy Healthy New Year’, as Uranus (Arun) races to Aires( Mesh Rashiphal) and the Chinese move to the year of the Dog. IDF re-iterates the accepted triangle that, ECONOMY provides RESOURCES FOR HARD POWER for a nation’s military, and GEOGRAPHY and its POPULATION’s appetite marks its acceptability for International business partnerships and economic growth, respectively. Money makes the Mayor run as they say ! Second rule for 2018-19 is Military means alone never solved a political problem like Kashmir (PDP-BJP) and Pakistan’s terrorism. Learn from history our fine Indian Army. Remember Op Pawan Gen Sundarji promised and we lost 1400 souls as history re-winds and even Pakistan’s military in power is faltering. Regional security is going to be key for India’s progress. IDF turns to India’s advantageous Geography. India’s neighbours Pakistan, Maldives, Bangla Desh, Sri Lanka all maritime states and critical border state Nepal going into 2018-19 have links and dependency on China. They are being bought, as their economies are poor. President Trump is bent on stopping that with India and wants to stop aid to Pakistan to please India. Trump will demand a pound of flesh, and he is impetuous. Expect surprises ! Good news came for estranged neighbours, when the NSAs of Pakistan and India secretly met in Bangkok to wish each other for two hours. Wonder How it came about ? India had categorically refused any talks, and Cdr Jadhav’s invited family with DHC to meet him in Death Row in Islamabad were humiliated and heckled. Lesson is Military needs to be involved in dealing with Pakistan, the power there that orchestrated the event. Did NSA take a military man to hear Gen Janjua as Army are losing souls in Kashmir and in Pakistan civilians hurting more ? India’s Army is capable and professional and in 2017 for 73 days stalled PLA in its tracks in Doklam from the Sikkim heights. BZ. But, China has held its illegal road and ground and built up the area for snow stay and not retreated from Bhutan’s Chumbi Valley. China has not budged on Md Azar in UN to brand him a terrorist or accepted India in NSG without getting Pakistan in too. China has Gwadar and supports Pakistan by paying for CPEC on India’s land. USA and India are wild at China’s expansion and BRI , which uses nuclear North Korea as its Cats Paw. Russia now sides with China as USA has sanctioned it, and Iran too in turmoil for unemployment with sanctions. This is a new Cold War with China pushing payments in Remembis and this time India is on USA’s side with a QUAD in name only with no Rules of Engagement (ROEs) or as a NATO type Block or pact like India had with the Soviet Union. Few realise Pakistan houses the world’s 5th largest young population ( 200 million) and commands Geography over the Arabian Sea and Hormuz while China seeks its waters with CPEC as its Pivot in the IOR to check mate India and USA. China fears India’s rise and wishes to block that. USA seeks India for IOR and Indo- Pacific in the volatile SCS. Pakistan has nuclear military power to blackmail and sell, and some 19 Divisions facing India’s same number on the Western border and looks to Islamic leadership in Iran, Saudi Arabia, UAE, Qatar and Afghanistan. Russia has a naval base in Tartus in Syria for its Mediterranean Fleet, a new development, that China may use. India has military hard power but planning has been skewed, as all three services have independent turfs and Service Chiefs perforce jostle for the meager funds in budgets below 1.6 % of the GDP and seventeen Commands spread with duplication which cost the nation much. Its unwieldy for joint actions or thinking. But India is lucky it has a loyal sacrificing military, and a huge Para force but lacks joined Homeland command and control for the two militaries who battle terror from Pakistan in Kashmir. A Unified sort of command breathes from Delhi. 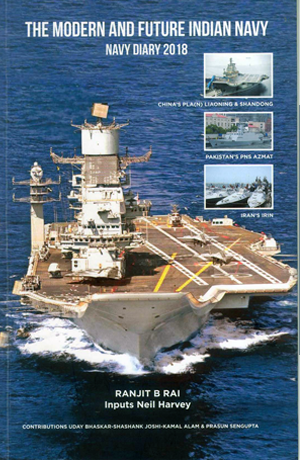 Maritime India has affinity to USA now displacing Russian equipment and an advantageous geography as it juts in to the IOR and has accepted net responsibility for the IOR, but without equitable Maritime Hard Power extended it to the Indo-Pacific waters. This thrusts a huge responsibility on India’s Navy, as its expansion plans have been stumped possibly by a poor economy and escalations in costs and delays in the 36 ship building programme, despite appreciation by the Government for maritime power. The Air Force has seen squadron strength fall and Army awaits modernization and roads it neglected on the borders. The jury is out on India’s economy. Analysis indicates India’s economy after DEMONET and GST and state of Public Sector Banks reeling under huge NPAs is not as rosy if you believe Economist Mohan Guruswamy’s statistics. But statements by India’s Lawyer Finance Minister, with more direct taxes says India’s economy is a shining star. 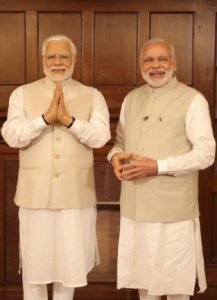 The good news is India is the world’s biggest import and consumer market of 1.2 bill population including 220 million well to do with voracious appetites. But to move it India needs reforms. Make in India has failed with no strategic partnership guidelines for business for 3 years. The taste of the IDF pudding will be when the Defence Budget and MEA SURVEY is announced 28 days from now and hope it is more than the standard 1.6% of GDP and the standard statement that more will be given if needed to clapping by the treasury benches. India needs beefing, and IDF will analyse the budget. In the mean time look out for following in 2018 to see if pending issues DAC and MOD have agreed to materializes in 2018. 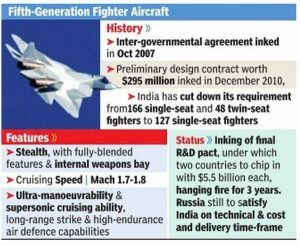 Whether a Single engine F-16 that Trump wants India to order from Lockheed USA, or Gripen that IAF and HAL favour to Make in India will move to help Tejas become operational or will RM order IAF to take more Tejas MK1A now or MK2 with GE-414 IN engines lying imported a decade from now ? HAL is busy with SU-30MKIs and Tejas with no big increase in rate of delivery. Dhruvs are being outsourced. Will 100 old Jaguars be re-engined with Honeywell engines as IAF needs numbers to keep pilots operational..
Will IAF get more RAFALES and will Anil Ambani’s Reliance Defence execute any Off Sets in 2018. Has it the capacity, manpower and equipment ? Or will FGFA MAK that MOD gave advance to Russia move ? 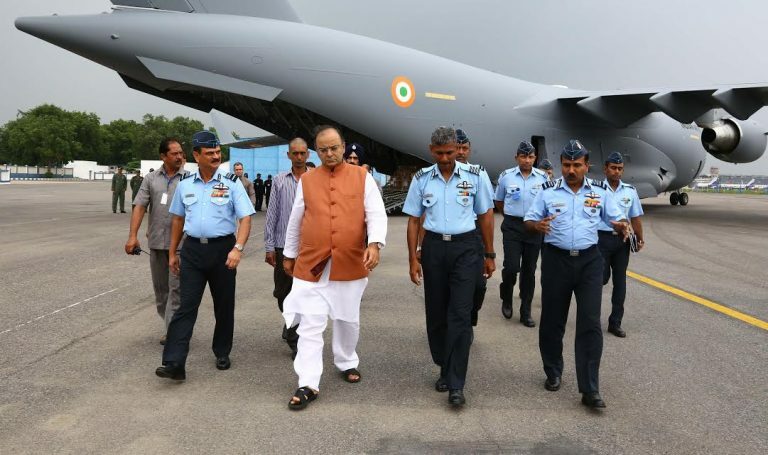 Will any transport replacement aircraft for AN-32 move for IAF as Airbus –Tata and others have bid and asked IAF to lease a BDE like Navy leased space at SBC Vishakapatman Naval Dockyard to L&T to build four nuclear SSBNs like Arihant and Arighat? Will Army get civil companies to make the border roads fast or will BRO do it as that was considered most essential after Doklam and Rs 3 Lac crore budgeted ? Will S 400 Anti Missile Defence be ordered from Soviet Union ?. Will 2 Krivacks and 8 Minesweepers MCMV be built by Goa Shipyard Ltd as PM promised President Putin in 2016 and GSL has got ready for, with Korea’s Kangnam MCMVs and progressed facilities? Will another Akula be taken on lease ?. 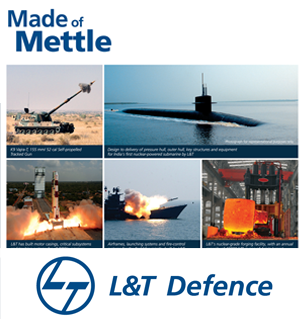 Will MOD open replies to RFP for 4 LPDs received a year ago from DCNS and Navantia for Reliance Defence and L&T respectively ? Will a blue print for Theatre Commands come up in 2018 ? What is the status of 5 NOPVs over due for six years from Reliance Defence Ltd Pipvav, three training ships from ABG in litigation and 7 Catamaran survey ships after first, Alcock closed down. 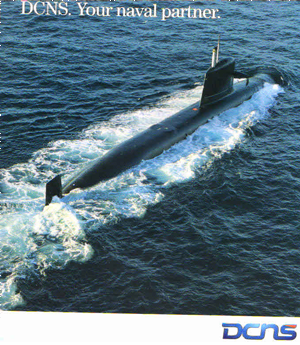 What is status of six Project 75 I submarines due six years ago and 8 SSNs being designed by DRDO L & T ? with Russian help ? What is the status of 12 Multi Role Naval helicopters needed badly by new Type 15 and Type 15A and to replace aging Sea Kings and the 56 LUH Navy needs to replace 50 year old Alouttees ?